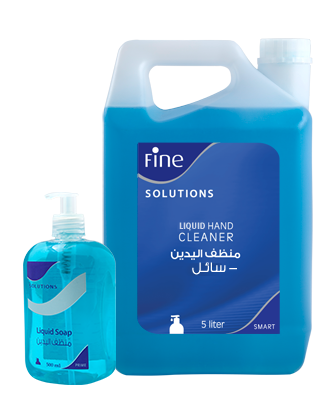 We offer a wide range of high-quality liquid cleaners and sanitizers ensuring hygiene for both high and low-traffic locations. 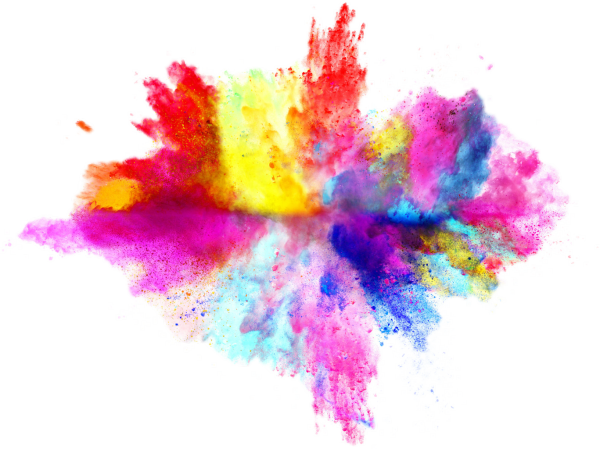 Our products are engineered to keep both the users and locations safe and clean, while providing the best quality and efficiency possible, while also reducing your hygiene costs. 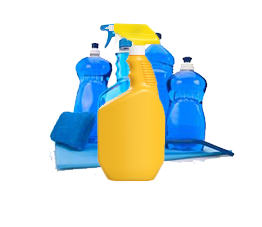 These high-quality cleaners and sanitizers are manufactured to suit hotels, restaurants, corporations, healthcare facilities, and facility management companies. 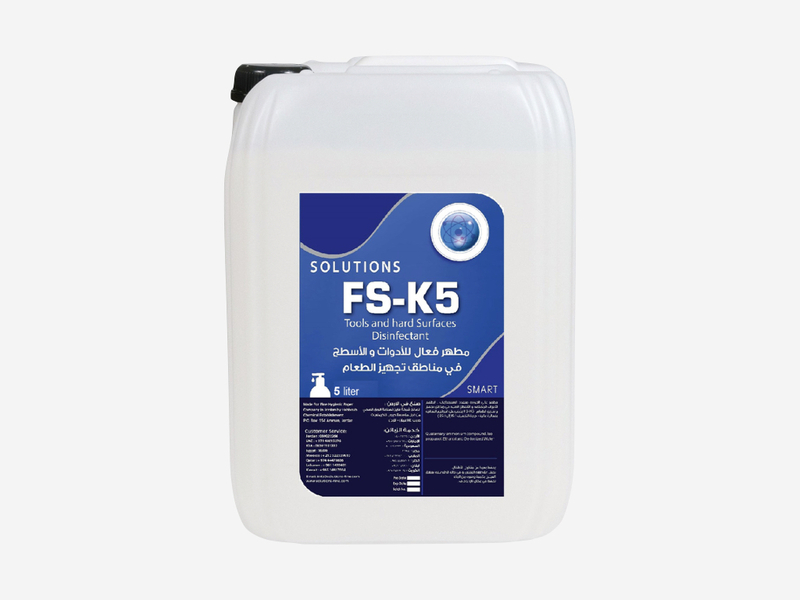 These high-quality cleaners and sanitizers are manufactured to perfectly fit the hotels, restaurants, corporations, healthcare facilities and facility management companies. Our liquid soap comes in different colors, and is equipped with a dispenser to control consumption while looking stylish. 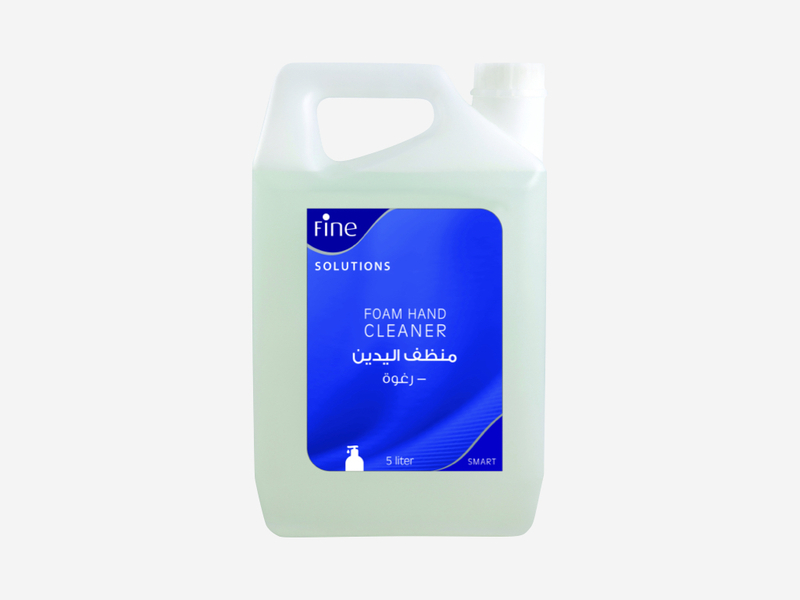 Our foam soap is manufactured to reduce consumption and the use of water by up to 50%, and perfectly suits high-traffic washrooms and kitchens. 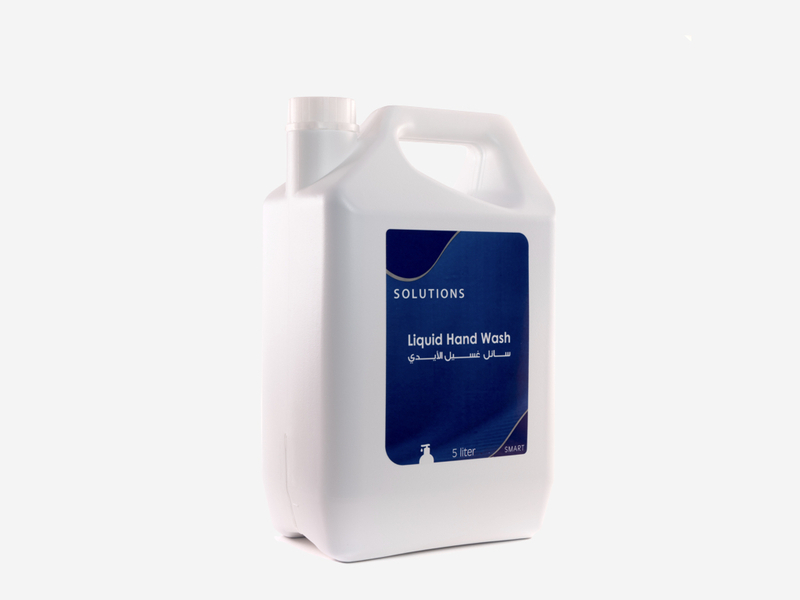 This surface sanitizer is manufactured using a special formula that allows complete germ protection by eliminating the bacteria and stains from the infected surface areas. 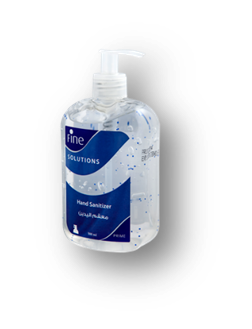 This hand sanitizer is an alcohol gel with a non-residual ingredient for pleasantly fast, effective and safe sanitized cleansing that doesn’t require water or towels. 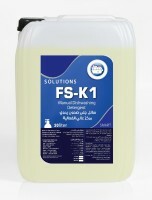 This product is only available in Jordan. This all-purpose dishwashing liquid cleaner is effective in cutting-through bacteria for fast and efficient removal of grease, fats, and oils in dishes, pots, pans, and other kitchen utensils. 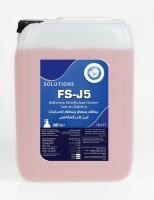 This multipurpose floor cleaner powerfully removes dirt, rust stains and slime from bathroom bowls, sinks, tubs, swimming pools, cleaning bricks, and tiles. This oven cleaning liquid is formulated to remove of burnt grease and carbon deposits from frying pans, range hoods, grills, ovens, and other kitchen equipment. This glass cleaner has a professional strength formula which allows for quick elimination of smudges, fingerprints, and dirt leaving glass glistening and streak-free. 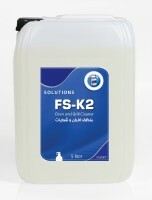 This powerful toilet bowl stain remover can remove the dirt, rust, and slime from tiles, urinals, grout and toilet bowls. 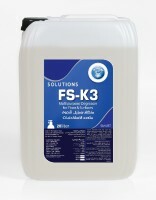 This product kills bacteria instantly after application. This all-purpose degreaser cleaner and neutralizer works well to remove heavy grease and provides immediate germ-free and clean results.